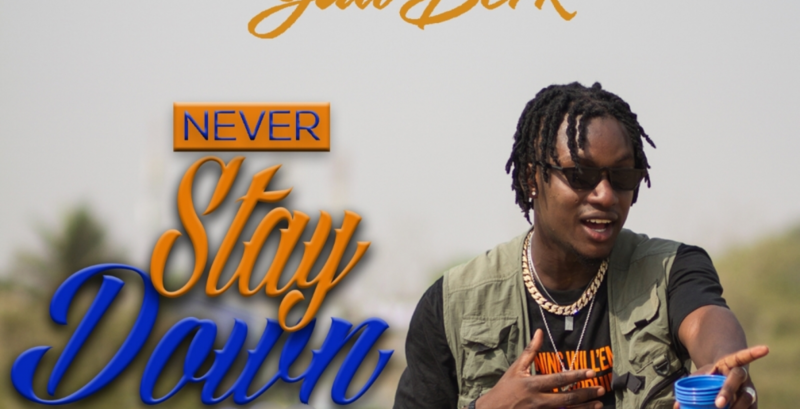 Highly spiritual music signee and rapper Yaw Berk has shared some words of inspiration through his new single – ‘Never Stay Down’. The song was produced by Samsney comes in at the right time and the rapper delivers a trap style. 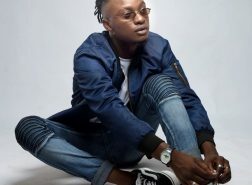 Yaw Berk in talking about the song, explained the concept saying; ‘as a musician I put myself in the shoes of others and I try to feel what they are feeling but this song also speaks to me’. “I have worries too, so many fans think, as for as musicians we don’t have issues but we do. 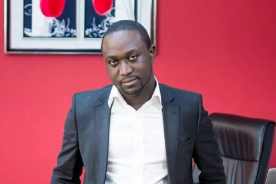 That is why in the song I said that, if I tell you about my worries you will be amazed therefore join me lets forget our worries and never stay down” – Yaw Berk Opined. 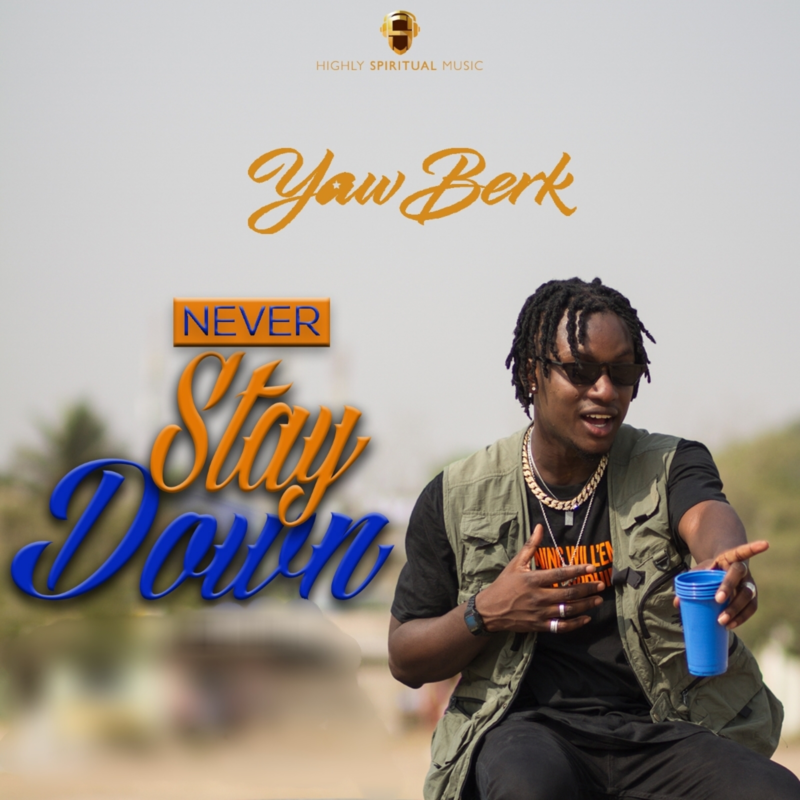 There is more to hope for so far as you have life than to stay down, it is tough but you are tougher, Yaw Berk’s ending words on the song.